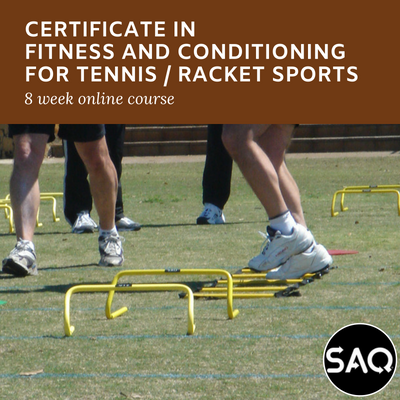 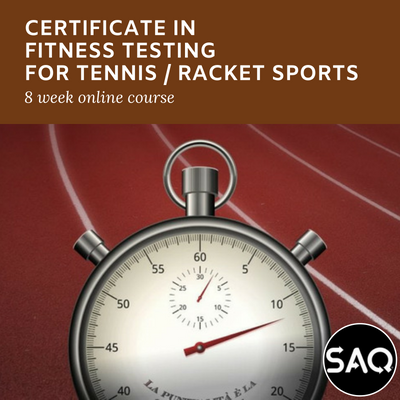 This certificate covers the definition of and practical approach to Fitness and Conditioning, the Components of Fitness and the Principles of Training and how they apply to Tennis & Racquet Sports coaching. 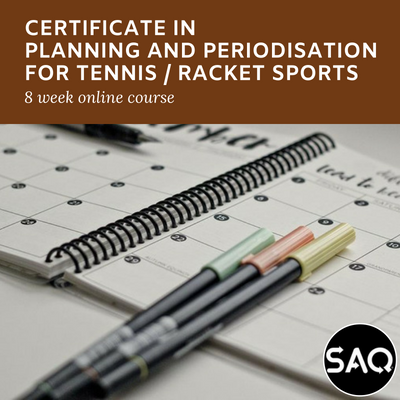 This certificate covers all the content that the Tennis & Racquet Sports coach will need to advise his/her players how to prepare for and recover from training and games in terms of their nutritional and hydration needs. 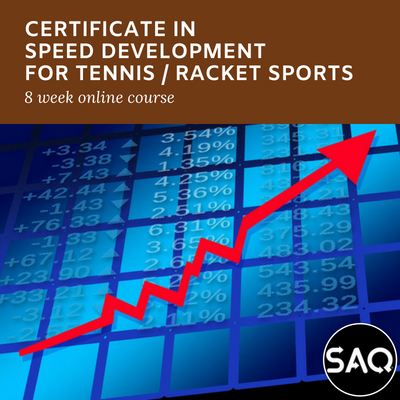 This certificate covers the importance of speed and agility in Tennis & Racquet Sports. 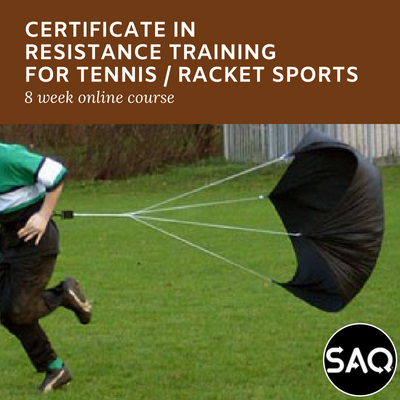 It looks at the various methods that can be used to make players quicker off the amrk and faster on the ball. 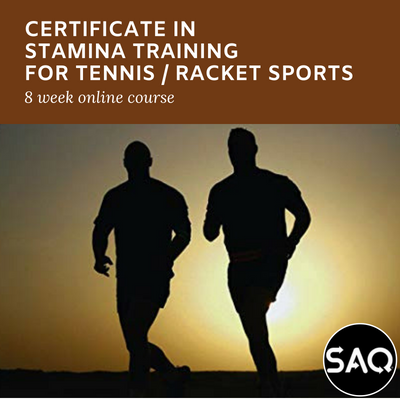 This certificate examines Stamina Training for Tennis & Racquet Sports and the importance of a multi-sprint stamina and strength endurance approach to the whole concept of endurance development of Tennis & Racquet Sports.